BLADESTORM: Nightmare Free Download PC Game Cracked in Direct Link and Torrent. 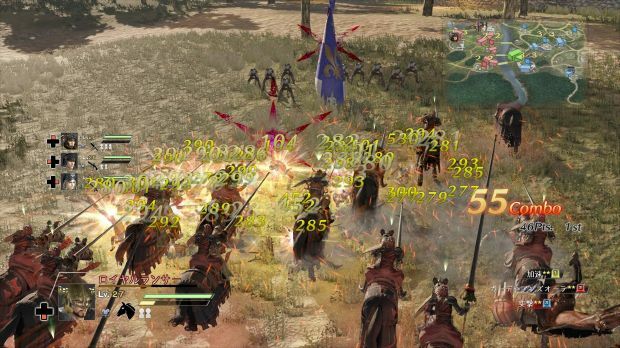 BLADESTORM: Nightmare is the newest evolution of 2007’s BLADESTORM. 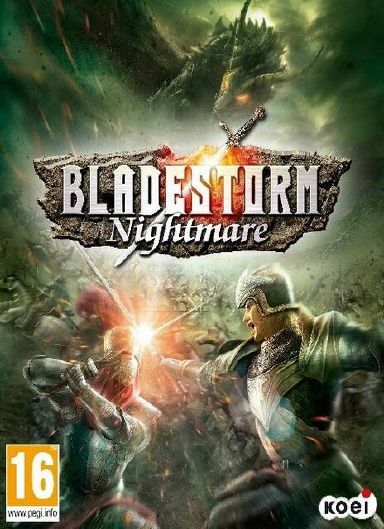 BLADESTORM: Nightmare is developed and published by KOEI TECMO GAMES CO., LTD.. It was released in 29 May, 2015. ◆A Richer Story Mode with the inclusion of Nightmare! In the “Hundred Years War”, players enjoy a free mission system that allows them to experience the battle from the viewpoints of both the English and the French. Meeting and interacting with such heroes of history as Joan of Arc and Edward, the Black Prince, brings the story to vivid life. In addition to this, we have included an original Nightmare mode involving huge monsters such as dragons and cyclops. The heroes of history are called upon to fight once more, as England and France join together in common cause to fight mysterious monsters in an entirely new take on the world of the Hundred Years War. ◆A New Game Experience using the latest technologies and introducing exciting new elements! 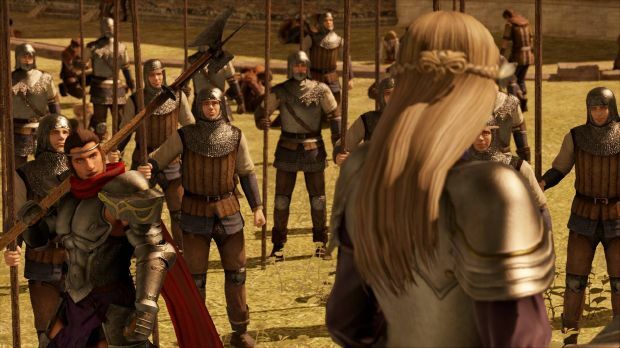 The latest graphic technologies have been used to create the amazing battles of a Medieval battleground. We have also included an online multiplayer function, a revised character edit mode and assorted other new features for an enjoyable new game experience. 3. Crack BLADESTORM: Nightmare (See Tutorial Video below if you don’t know).